Last month an African-American teenager was fatally shot by the Chicago police at the conclusion of a car chase. An article on WMUR.com reports that the police attempted to pull over the 18-year-old as the Jaguar convertible that he was driving had been reported stolen. The teen refused to pull over, led the police on a chase through the South Side of Chicago, hit a police cruiser and a parked car, and eventually two police officers opened fire on him. The teenager died from his injuries and his family has since filed a federal civil rights lawsuit alleging wrongful death and excessive force. The news is highlighting this shooting as the latest event in a string of violent confrontations between African-American communities and police officers in Chicago. Unfortunately, there have been several police incidents lately during which members of the community claim police officers used excessive force. Chicago’s Police Department is attempting to foster trust between officers and community members by arming their police officers with body cameras. The idea is that the cameras will record police interactions with civilians in order to provide evidence in case any misconduct occurs. However, police body cameras can only serve their intended purpose if they are turned on and functioning properly, which is not always the case. During the police shooting described above, the body camera of the officer who fatally shot the teen failed to record during the shooting. The police department reports that they are currently in a body camera pilot program and that officers received their cameras approximately eight to 10 days before the shooting. At this time it is not clear why the officer’s body camera was not recording at the time of the shooting. Police officers in Illinois are not currently required to wear body cameras, however, the Law Enforcement Officer-Worn Body Camera Act (50 ILCS 706/10-1) does provide a list of training and reporting requirements that must be followed by police officers in Illinois who do wear body cameras. The purpose of the Act is to foster mutual respect between law enforcement agencies and the communities that they protect, however an article in the NY Daily News suggests that rather than achieving this noble goal, the Act may actually be discouraging police departments from using body cameras. The article notes that since the Act was passed last year, police departments in Illinois have been trying to cooperate but are eventually abandoning their body camera programs because the training and reporting requirements are too difficult to abide by. For example, before a body camera video can be disseminated, the police department is required to blur out the faces of anyone in the footage who is not the subject of an investigation. The article notes that a lot of police departments in Illinois are simply too small to have an employee conduct this type of work. 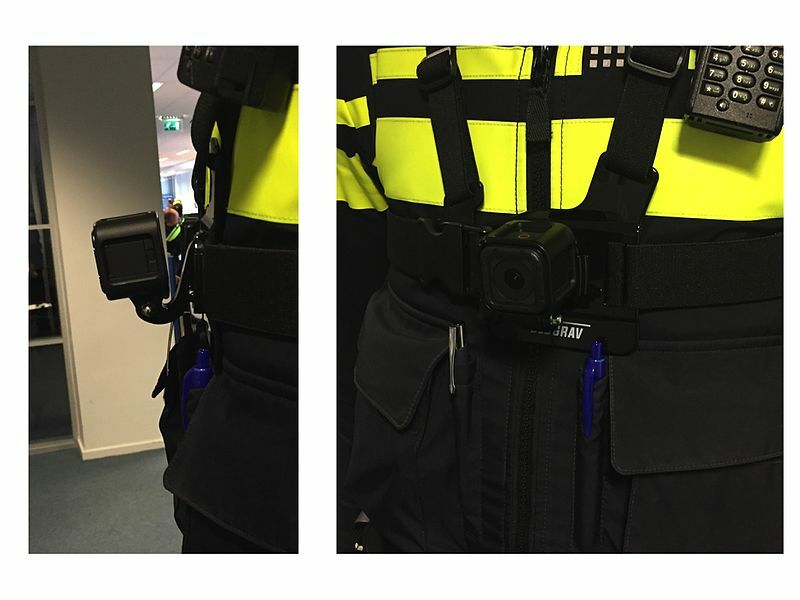 Other departments are concerned about the cost of equipping their officers with body cameras. Despite these concerns, some police departments are moving ahead with their body cam pilot programs. Chicago’s police force is scheduled to receive 450 new body cameras within the month, which means that approximately one-third of the police officers in Chicago will soon be equipped with a body camera. If you are being investigated in connection with a crime in the Chicago Metropolitan Area contact criminal defense attorney David Freidberg at (800) 803-1442 today to schedule a free and confidential consultation. Mr. Freidberg understands what you are going through, is committed to providing his clients with the best legal defense possible, and would be happy to meet with you.